The aim of this project is to write and publish monograph about Lithuanian perception of war during the interwar period (1918–1940). The history of Lithuania it is clear that Lithuanians were a warring state. To prove the point it is enough to think about such historical moments like defence of Pilėnai, battle of Žalgiris, Wars of Independence and Resistance. So called heroic historical interpretation is a very good example of this narrative of belligerent nation. It seems, however, that despite the fact that Lithuanians see themselves as a nation of warriors there is glaring ignorance and lack of attempts to reflect on the phenomenon of war. As a nation of warriors, we are ignorant of our perception of war. The Lithuanian intellectual in interwar period closely monitored main Western debates in the fields of social theory and philosophy. Closer analysis of these debates reveals one important issue. It was impossible to discuss and ask such questions like, what is politics, what is state and avoid asking question, what is war. We know, that Lithuanian thinkers spelled a lot of ink discussing the questions of politics and state. Therefore, it follows that they should contemplate about the war too. Saying that it does not mean, that this reflection of Lithuanian perception of war was concise, systemic and clear. It seems that this process was very sporadic and fragmented. 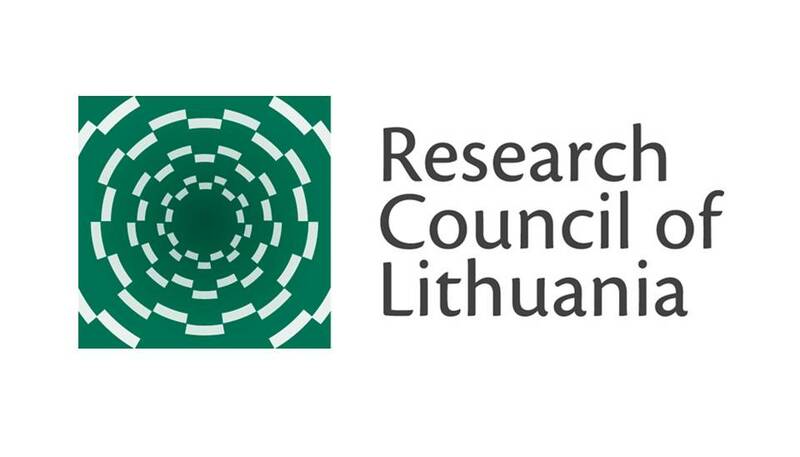 Therefore this project aims to provide concise and clear picture of debate about the war in interwar Lithuania by analysing numerous articles in intellectual journals (Naujoji Romuva, Židinys, Varpas, Vairas) and major works of the influential thinkers and public figures of that time.